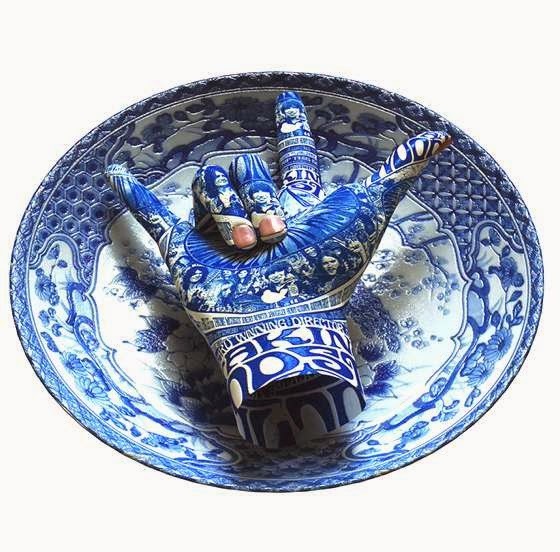 Born in Seoul in 1966, Kim Joon is an extraordinary artist who lives and works in his hometown. 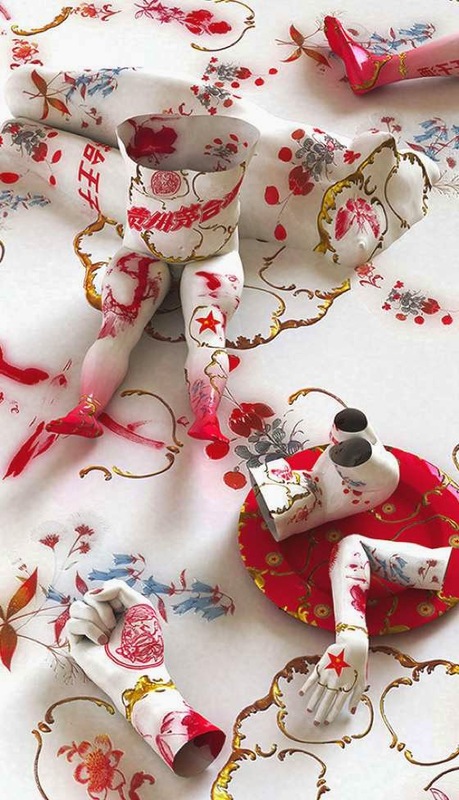 Kim Joon has exhibited his beautiful works around the world, from Beijing to Los Angeles, in very prestigious galleries and shows. He's considered the most important living artists in Korea. 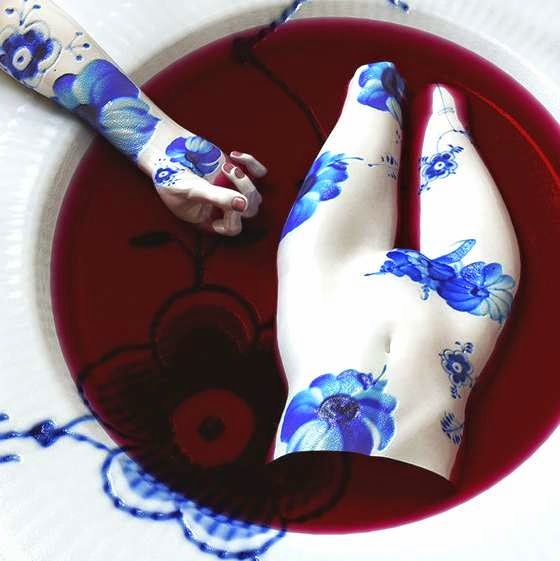 His research involves the tattoo, the bodypainting, the human body used like a palette and like a pattern. On its website, I recommend you also see the video section with impressive animations.